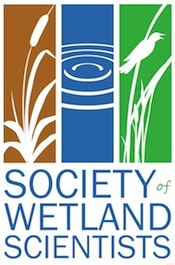 Wetland is the largest sink of C among entire terrestrial C pool, however, species specific efficiency of wetland macrophytes for sequestering C is not studied well. 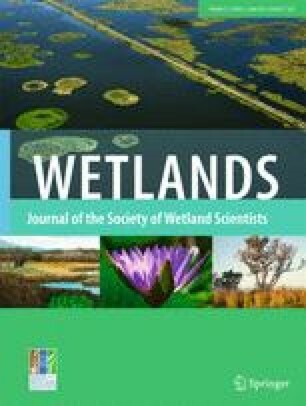 This study reports seasonal variations of the C sequestration efficiency of twelve abundantly grown wetland macrophytes in East Kolkata Wetland ecosystem (EKW) of India. The total amount of dry biomass and in sequel with the C content were higher in monsoon than postmonsoon and premonsoon periods. Considering all plants the C content of the leaf was the highest followed by the stem and root. Among the twelve plants studied, the C in total dry biomass of Phragmites karka was recorded as the highest followed by Eichhornia crassipes, Typha angustifolia. It was estimated that 1.17 kg C m−2 yr.−1 was captured by marginal aquatic plants, while 0.74 kg C m−2 yr.−1 was captured by the three floating macrophytes in EKW areas. To execute sustainable EKW conservation plans this study would provide an opportunity to refine our understanding about the role of macrophytes in C sequestration and gives a way to claim carbon credit from this service. First author thankfully acknowledges University Grants Commission (UGC), Govt. of India for Dr. D.S. Kothari Postdoctoral Fellowship and the contingency grants to carry out this work. Last author is also thankful to the UGC for awarding Emeritus Fellowship. Authors express their thanks to Prof. Sanjoy Chakraborty, Dr. Anjan Biswas, GCELT, Kolkata, for providing the laboratory facilities and necessary help.